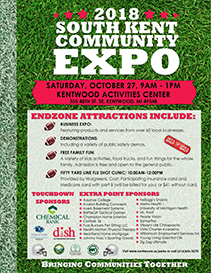 Join us for the third annual South Kent Community Expo! This event is free and open to the public. Explore the products and services from over 60 businesses within the community. Enjoy safety demonstrations and meet your local fire and police departments! Plus there will be a variety of kids’ activities, food trucks, and fun things for the whole family! Vendor space is available! If interested in becoming a vendor, contact Lorraine at (616)656-5278. 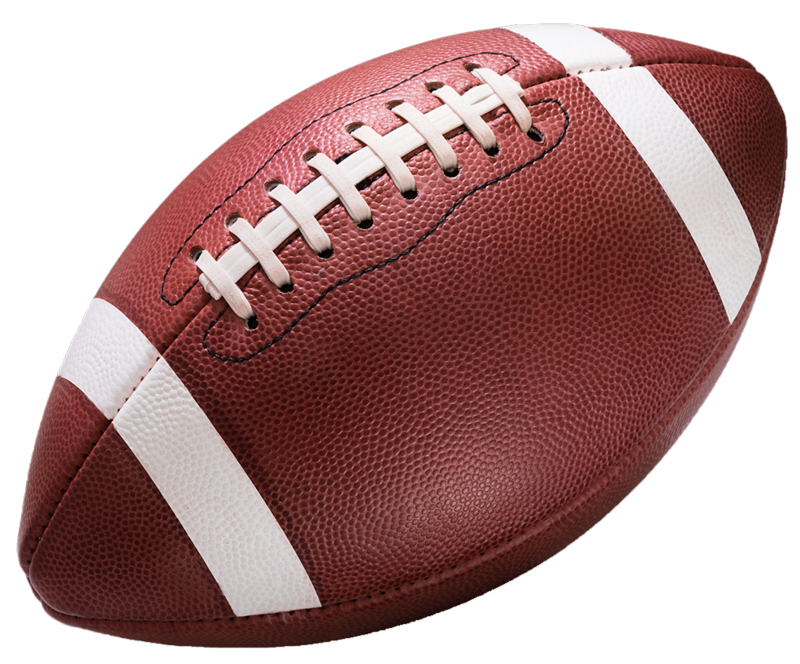 This Year's Expo theme is football. Decorate your booth to show your team spirit! Booths will be judged and prizes will be awarded. Provided by Walgreens. Cost: Participating insurance card and Medicare card with part B (will be billed for you) or $41 without card.